interested in the Sarah Palmer DDS team experience. procedures is to take steps to prevent decay now. about their smiles with beautiful veneers. teeth noticeably whiter in less than one hour. We treat everyone as a person and never rush appointments. We give everybody the personal treatment they deserve. Call or contact us today if you are interested in the Sarah Palmer DDS team experience. We look forward to hearing from you! The best way to avoid coming in for more complicated procedures is to take steps to prevent decay now. Come in to our office for ZOOM! whitening and we will have your teeth noticeably whiter in less than one hour. Dentistry procedures used by our Hudsonville dentists help patients reduce issues of dental pain and discomfort. For all our procedures, you’ll have access to Nitrous Oxide – a safe, quick acting gas that helps control pain. Are you in need of a teeth cleaning or a tooth filling? 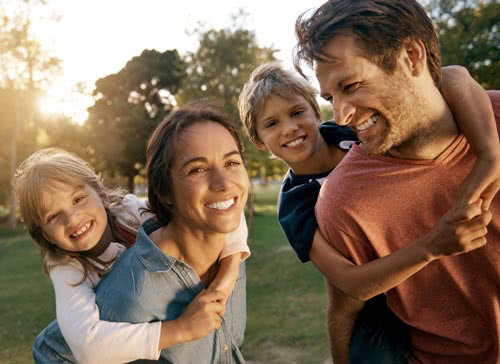 When you come to visit our dentists in Hudsonville MI, you’ll be treated like a person. The Hudsonville dentists at Sarah Palmer DDS provide a warm, friendly experience that will continue beyond the reception area. 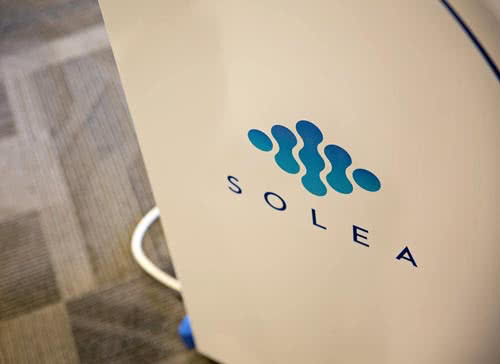 In fact, you’ll soon feel so comfortable you won’t even know you’re in a dentist’s office. 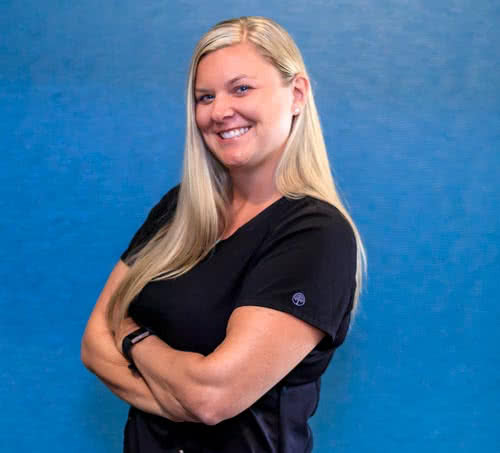 At Sarah Palmer DDS, our dentists in Hudsonville know that our dental treatments can be scary, and the last thing that you – or your children – need is a bad dental experience. Our dental hygienists help you to feel relaxed. And, for all our dental procedures, you’ll have free access to Nitrous Oxide – a safe, quick acting gas that helps control pain and anxiety. We, at Sarah Palmer DDS, take pride in giving everybody the personal treatment they deserve. 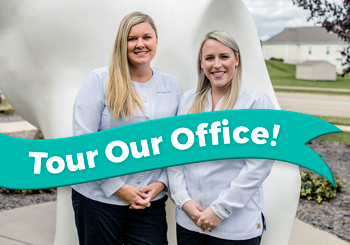 Our Hudsonville MI dentists, Sarah Palmer DDS and Amy Harmon DDS, are both dedicated to helping patients maintain good oral health through a range of comprehensive dental services and treatments. If you are interested in learning more about any of our dental services offered at Sarah Palmer DDS, please give our dentists in Hudsonville a call at (616) 534-0080. You are important to us. You’re not a product. You’re a person. A person with feelings. Our Hudsonville dentists strive to care for all of your dental health needs. 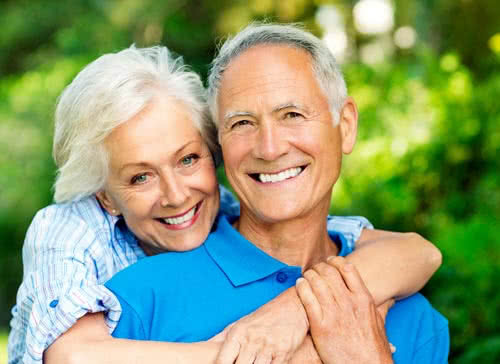 Our desire to offer our patients comprehensive oral health care remains strong — from cleanings and fillings to whitening and veneers to crowns and dentures — we are here to serve you! The best way to avoid coming in for more procedures is to take steps to prevent decay now. With periodontal treatments, you can stop gum disease and prevent it from getting any worse. All fillings and crowns are specially designed to look and feel like they belong in your mouth. If you have a cavity that goes really deep, you need to address the problem before things get worse. 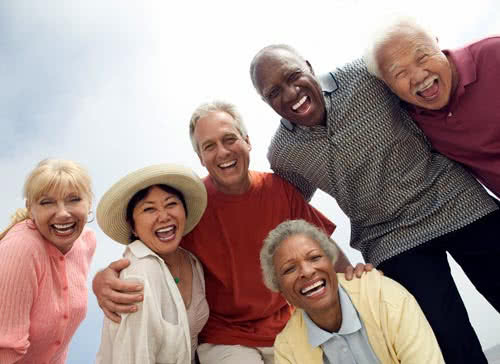 Given proper care, our professional dental implants should last for the rest of your life. We whiten stained, dull, or discolored teeth so you can walk out of our office with a radiant smile. 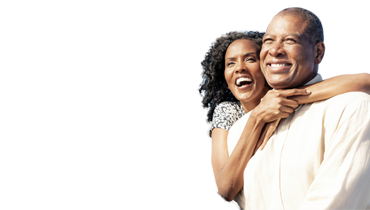 CEREC same-day crowns make it possible for you to go home with a new dental crown in one appointment. 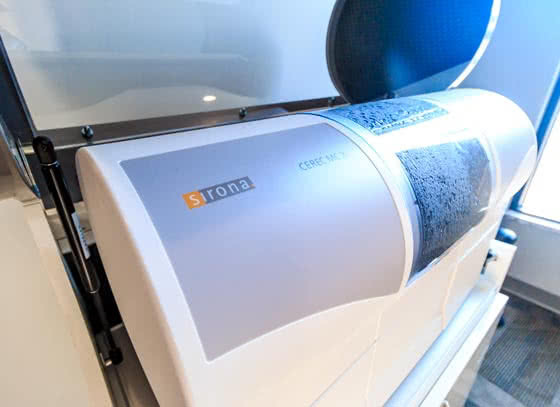 The most advanced dental laser on the market and requires no anesthesia for the majority of dental treatments. I have had horrible dental experience in the past, and Dr Palmer has changed that by her excellent skill and kind, gentle manner. Not only are my teeth in much better shape but I do not fear the dentist any more! She is wonderful! My 4 year old is usually very shy and scared around new people so I was nervous how she would do with a bright light and other big instruments used, but doctor Sarah and her staff did so well making her feel comfortable and brave! Thank you! Everyone is terrific to deal with and each visit has been made very comfortable. I would recommend Dr. Palmer and her staff to anybody and know they would be completely satisfied. It’s hard to find a great dentist. You are just that! Love your team. Can’t wait to see your new office. I would highly recommend you to anyone. Thanks Sarah! The staff is all nice and courteous. Very little wait time. They are very understanding and can get you in quickly when needed. Overall this is the best dentist office I have ever been too. I would recommend them to anyone. From the time I walk into the office, I am welcomed and made comfortable by the receptionist. The wait is usually not long in a clean, light and comfortable waiting area. Janelle is a delight to work with. She seems genuinely interested in making sure my teeth remain healthy. Going to the dentist makes me nervous and she puts me at ease with her friendly manner. Dr. Palmer is very nice and also puts me at ease. Everyone I encounter makes me feel that they have been looking forward to my visit. Even when the office is busy, I never feel that they are rushing through my service. I highly recommend Dr. Palmer and her office for any dental needs. When you come to us, you’ll be treated like a person. Your warm, friendly experience won’t end after the reception area. It won’t end after the introduction. In fact, you’ll soon feel so comfortable you won’t even know you’re in a dentist office. 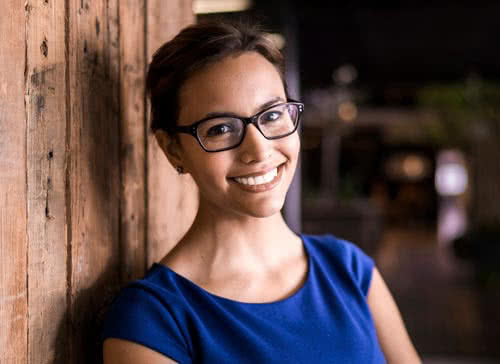 Dr. Palmer is a graduate of the University of Detroit Mercy School of Dentistry, where she earned her Doctor of Dental Surgery degree in 2005. Dr. Palmer is a gentle practitioner with a special skill for working with children and patients that are anxious about their dental visits. Dr. Amy Harmon grew up in Grand Rapids, MI where she attended Catholic Central High School. She then continued on as a member of the women’s tennis team at The University of Detroit Mercy. 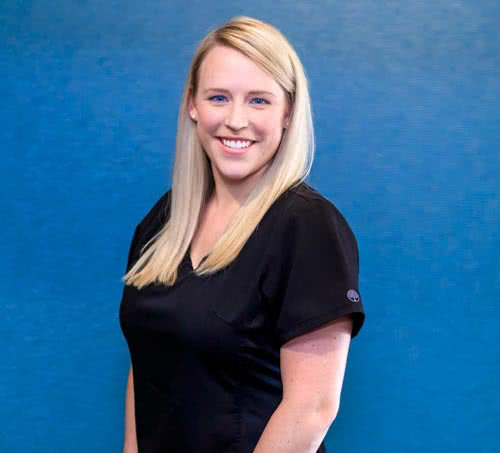 Dr. Harmon obtained her dental degree in 2012 from Marquette University in Milwaukee, WI.